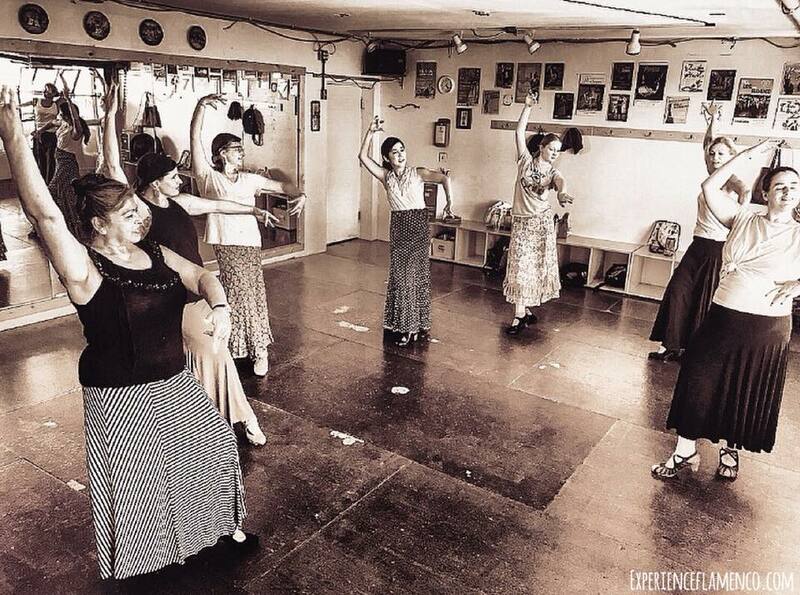 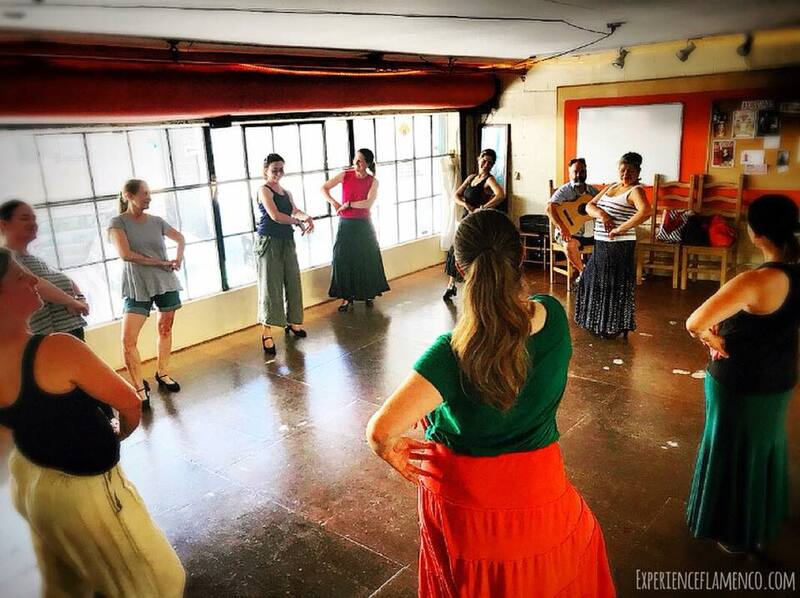 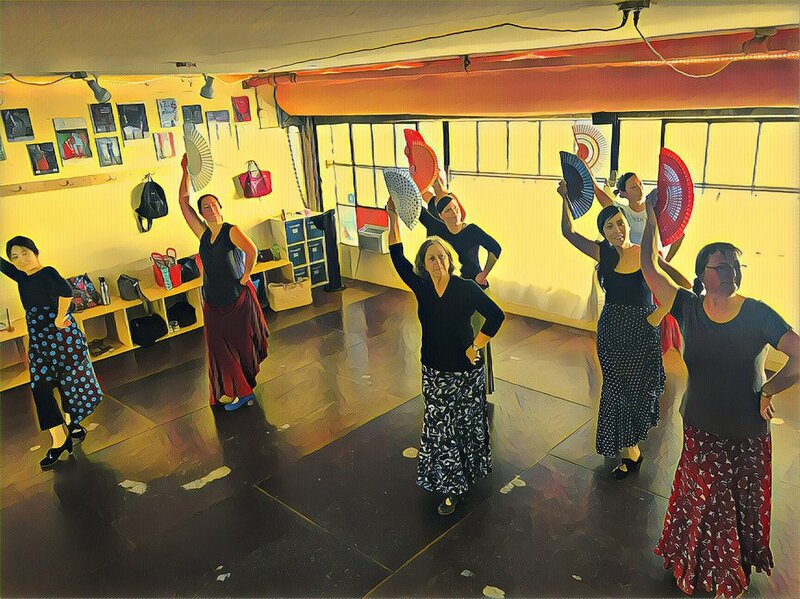 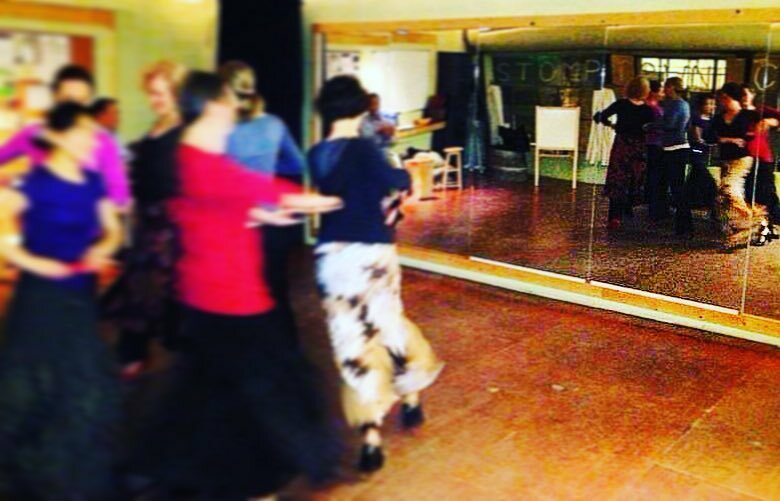 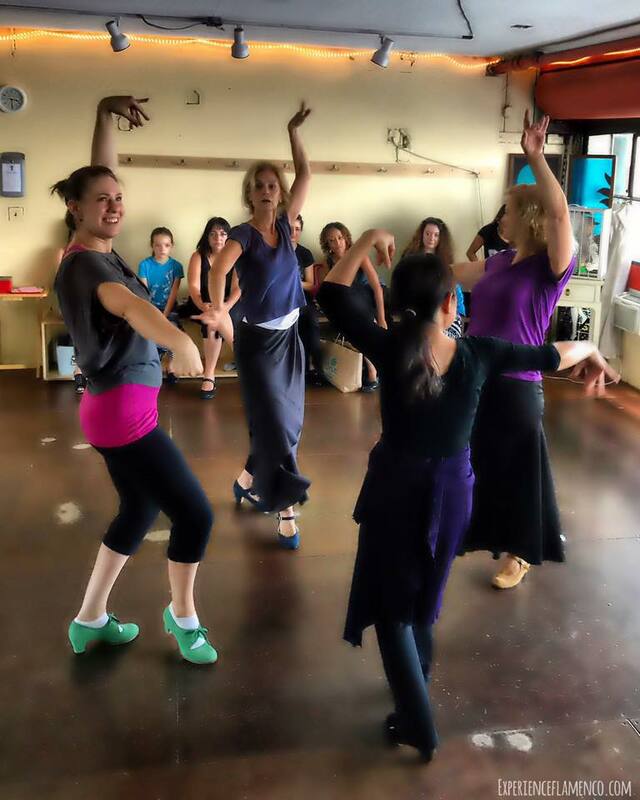 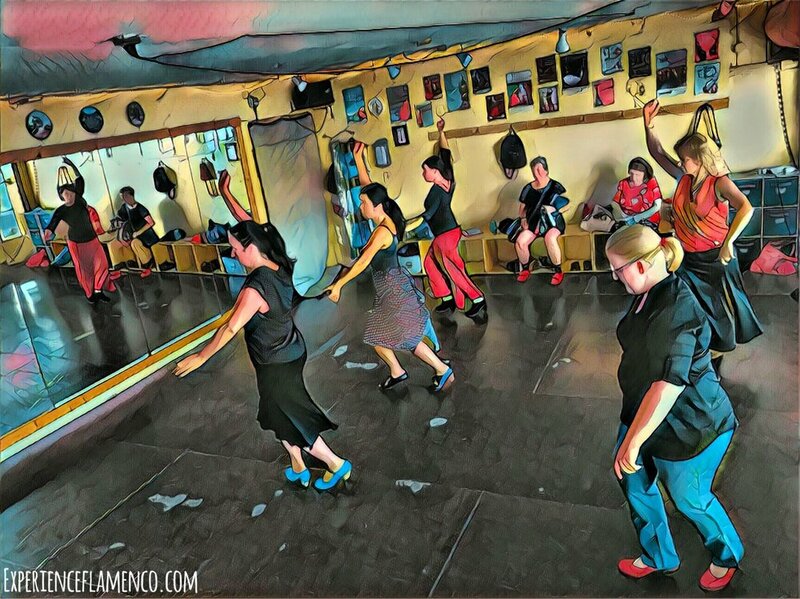 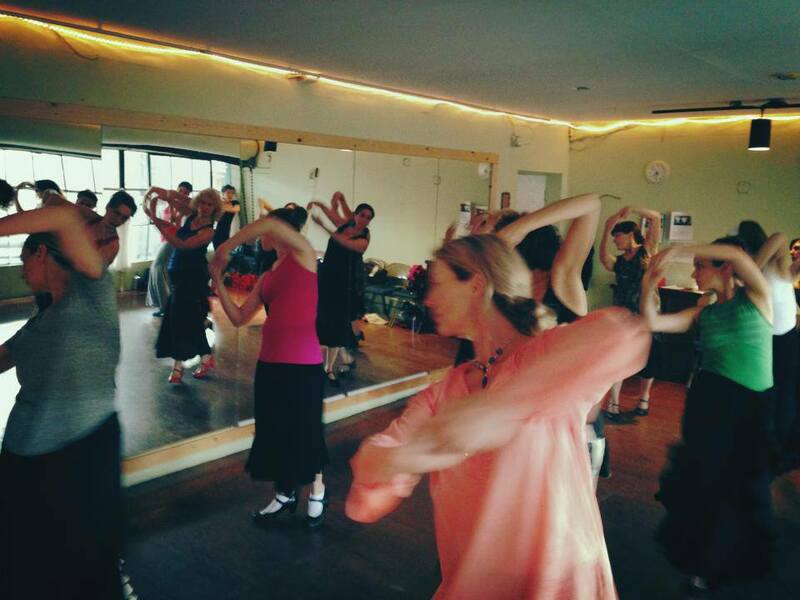 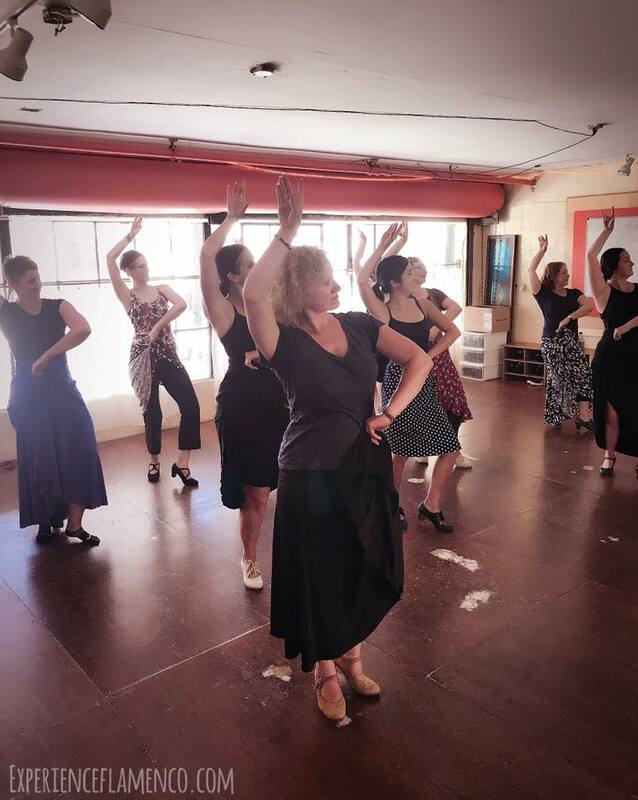 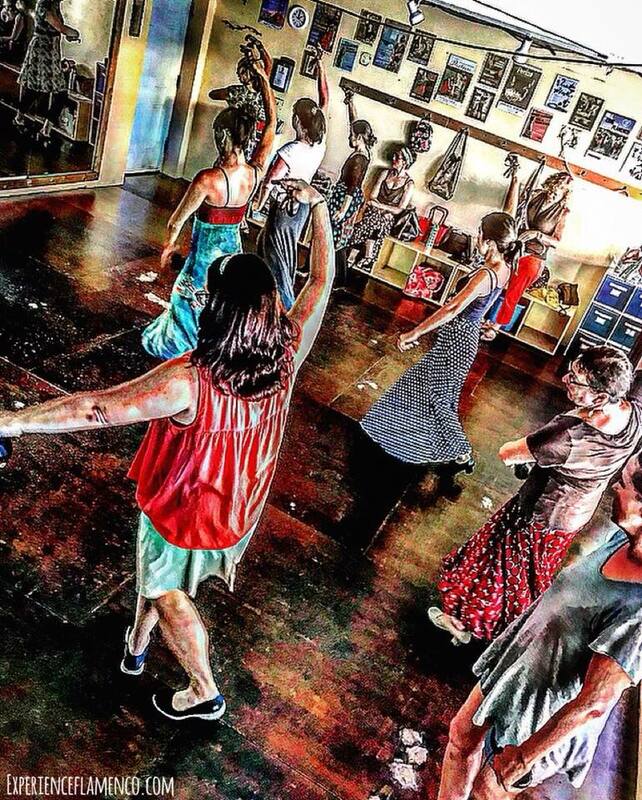 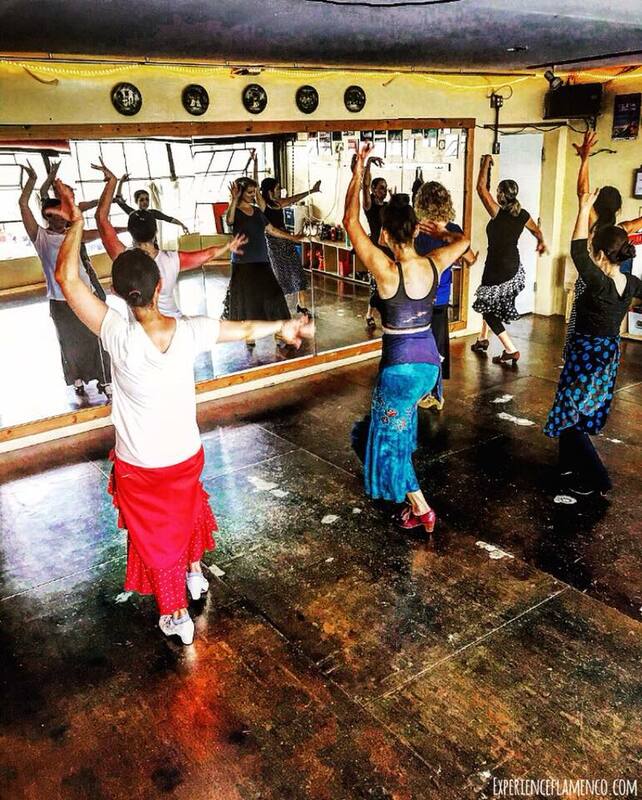 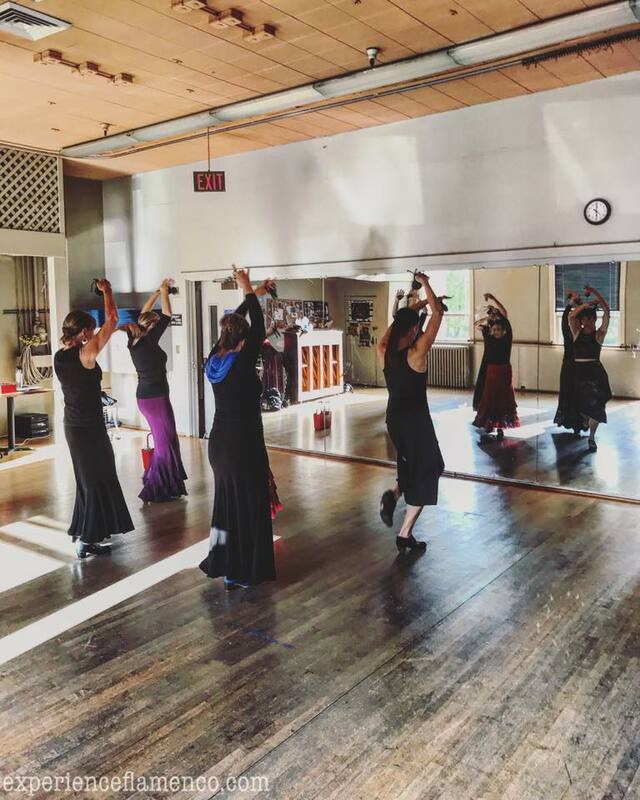 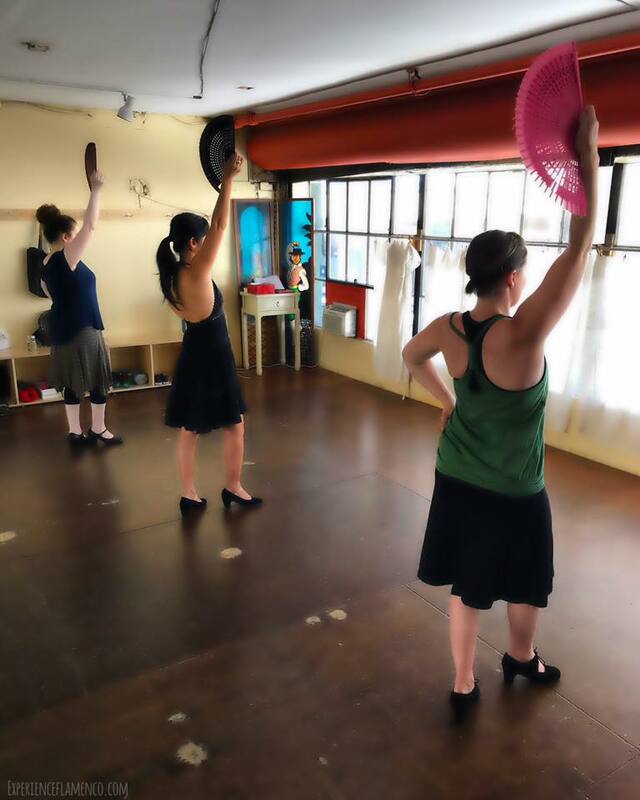 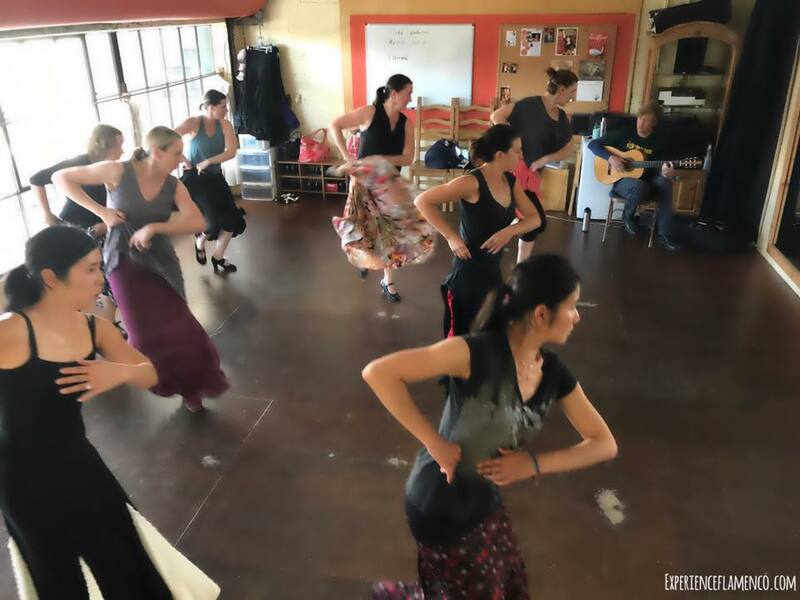 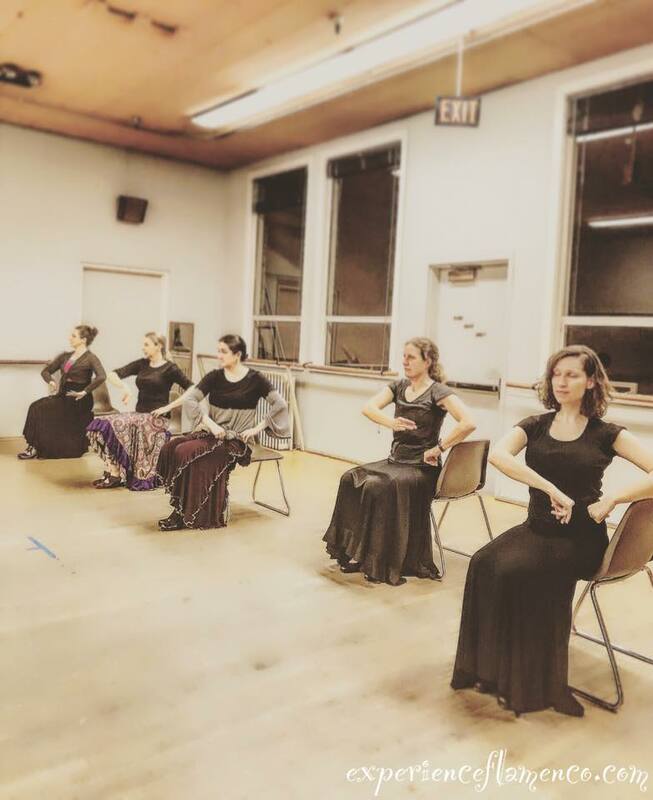 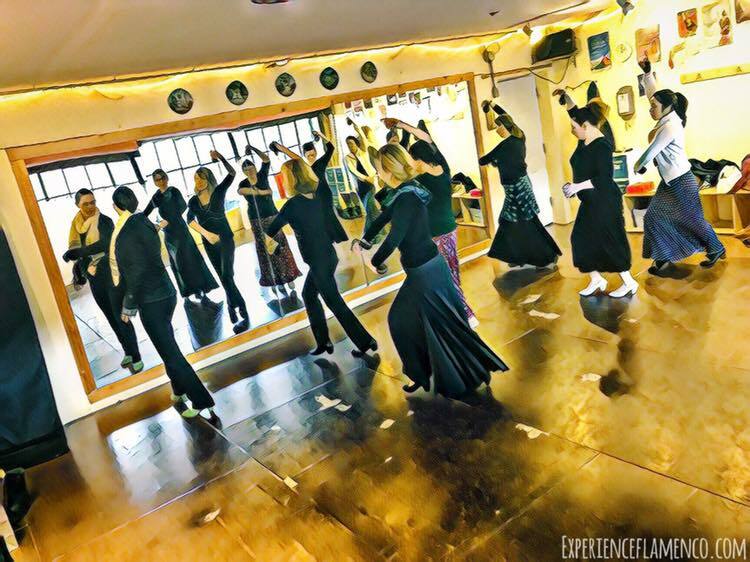 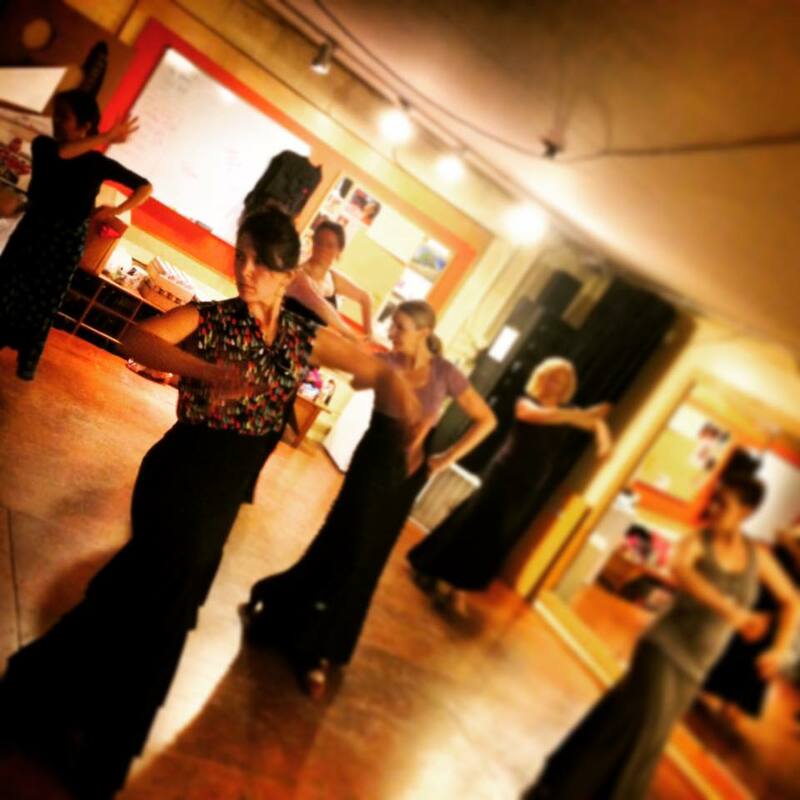 Flamenco dance class offerings for students of all levels in Southeast Portland and Lake Oswego. 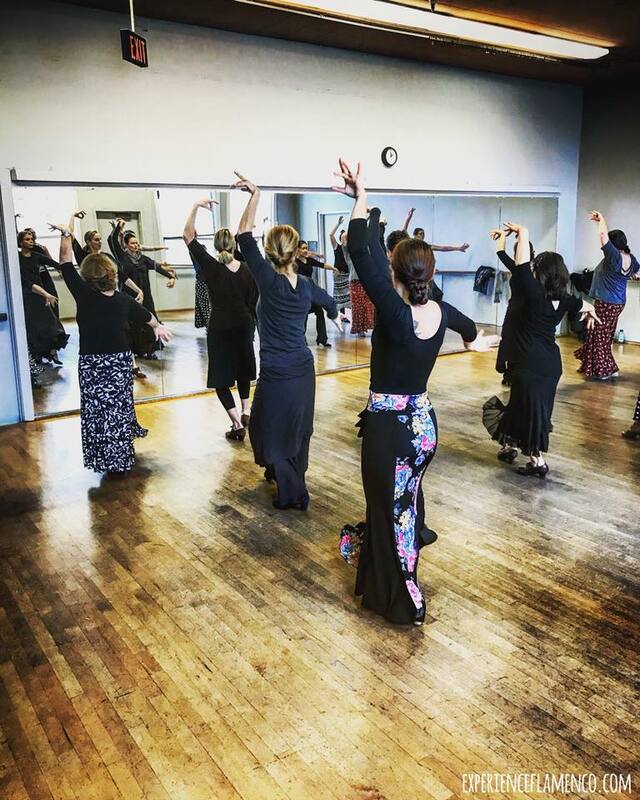 Please click on individual links below for details. 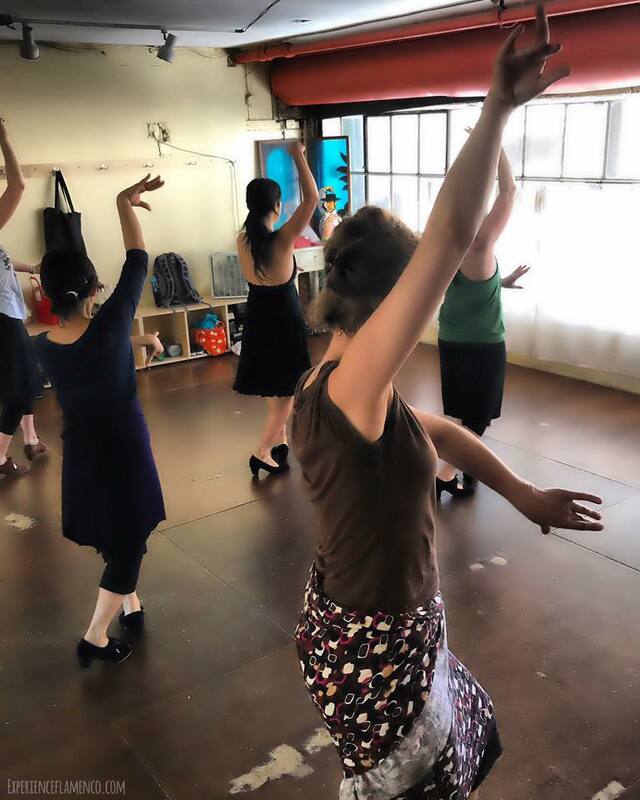 View our 2019 Summer Workshop Schedule here. 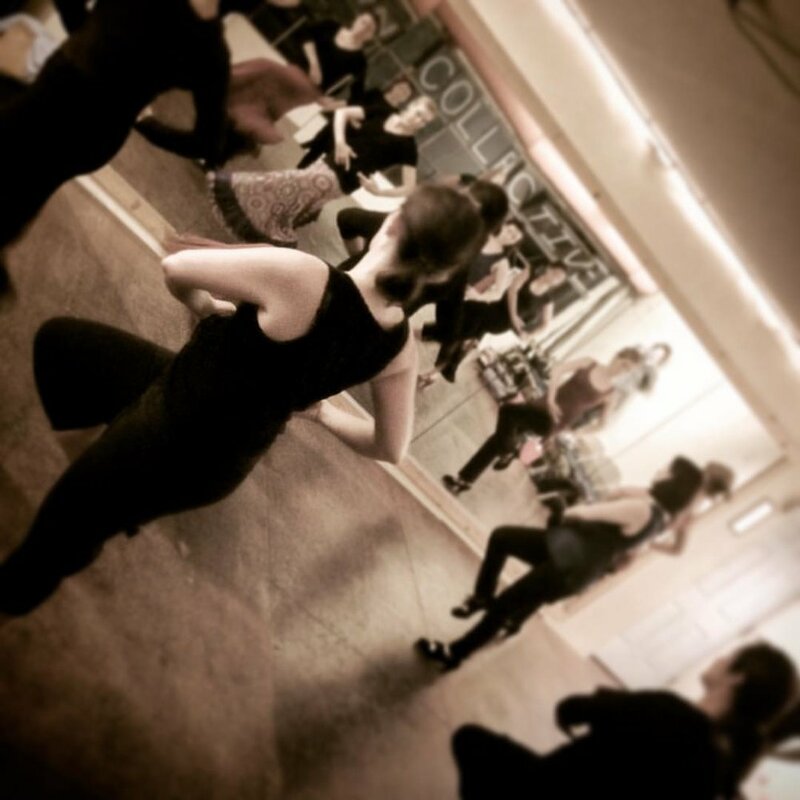 Click here to read what other students have to say about our classes. 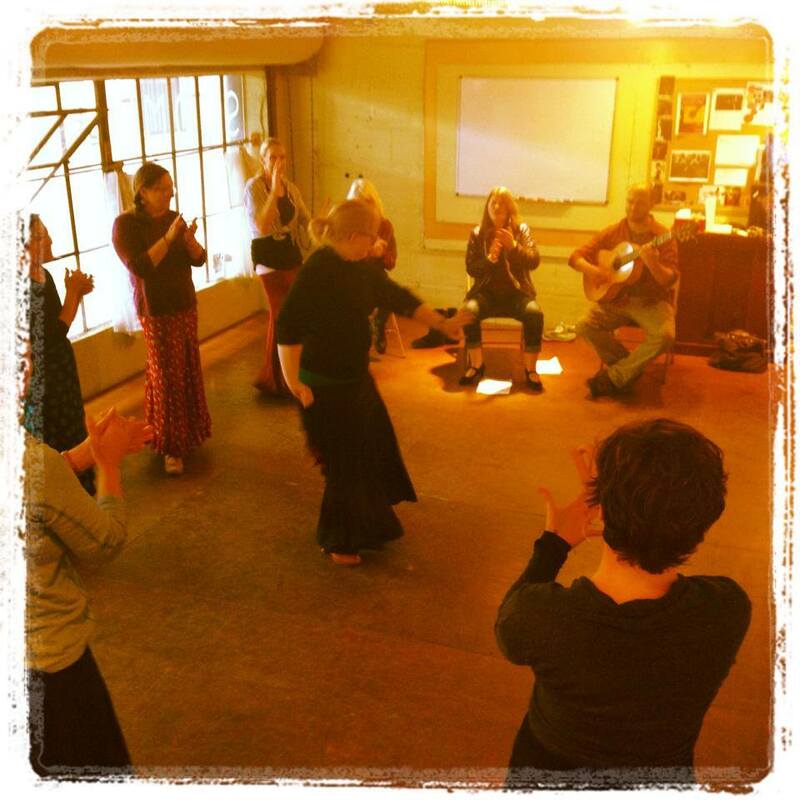 Learn about our Portland-based teachers here. 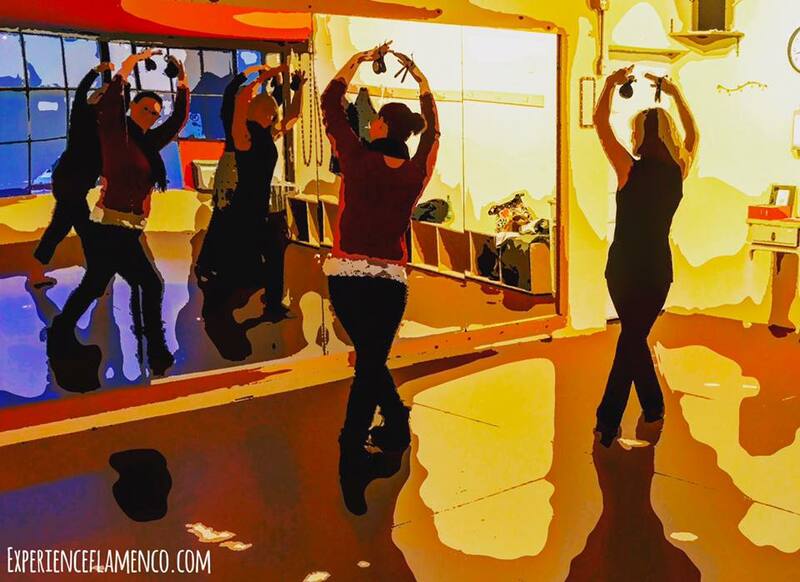 Take a peek at the FAQs before coming to class. 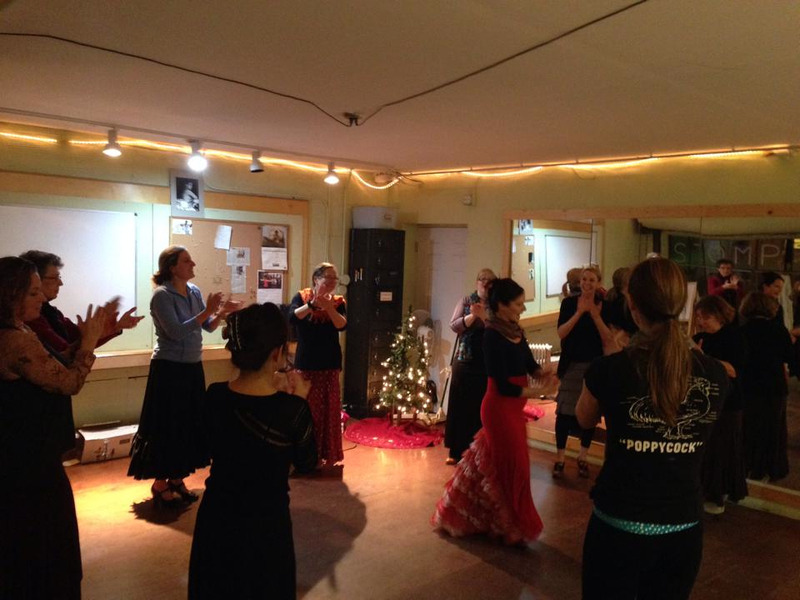 Contact us if you would like to schedule private or semi-private lessons. 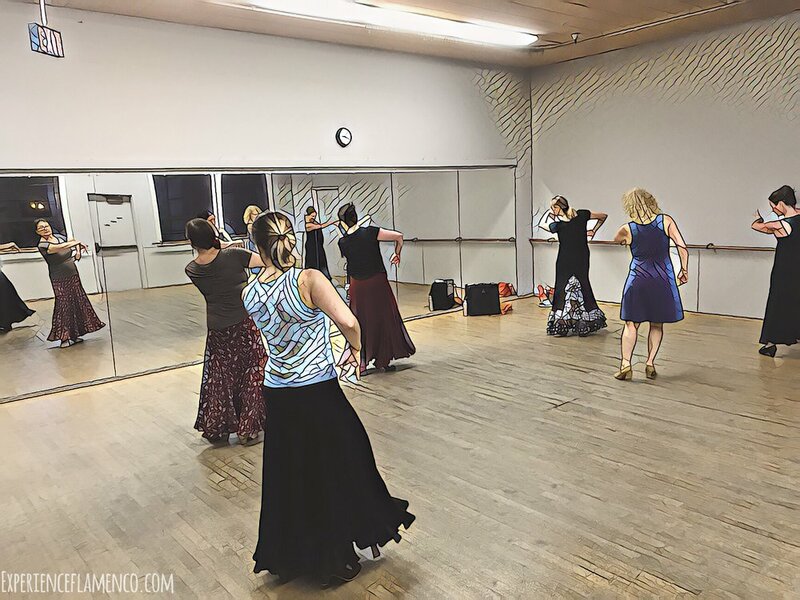 ALL CLASSES SUBJECT TO CANCELLATION. 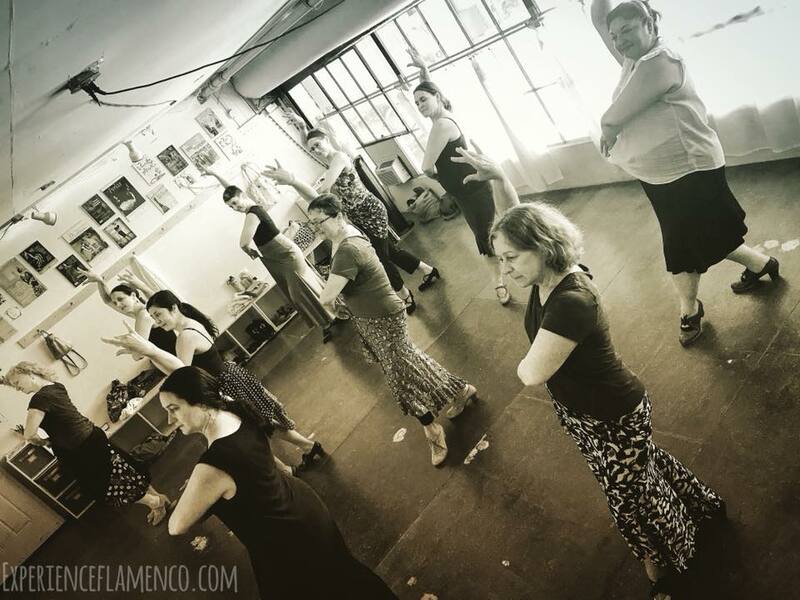 View our cancellation policy here.